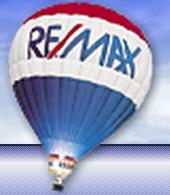 I am committed to providing excellent service while assisting you in your buying or selling process. My professional philosophy is simple: strive to have happy clients that feel confident referring me to their friends. It is the attention to the fine details that set real estate professionals apart. Call Rick Preisinger, the one professional who will listen, coach and help you with your next real estate transaction so that you can relax - and even have fun! 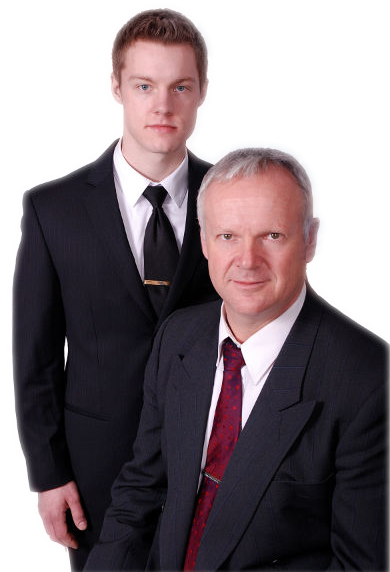 - buying or selling your home.